Everyone loves eating with their fingers don’t they, and here are The BEST Instant Pot Ribs for a Finger Licking Dinner! 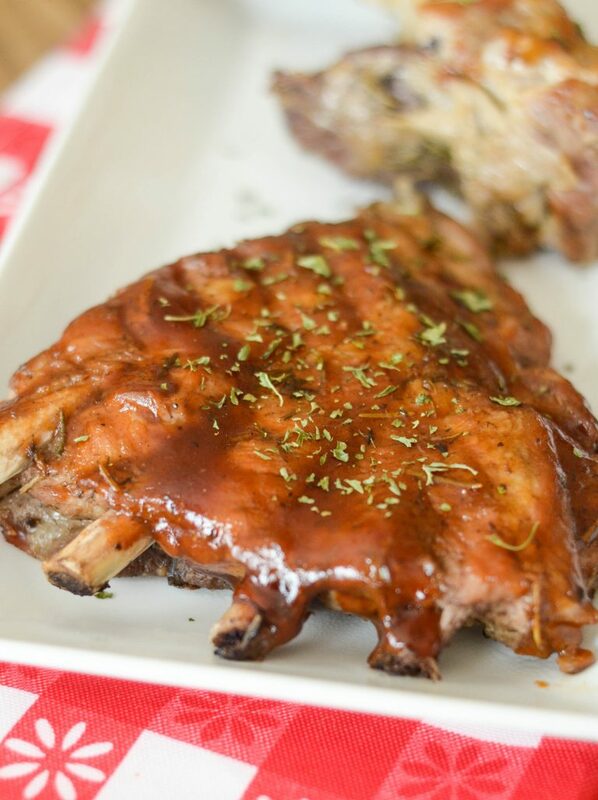 This post has ribs recipes of every type, and all of them cook quickly in the Instant Pot or Pressure Cooker! 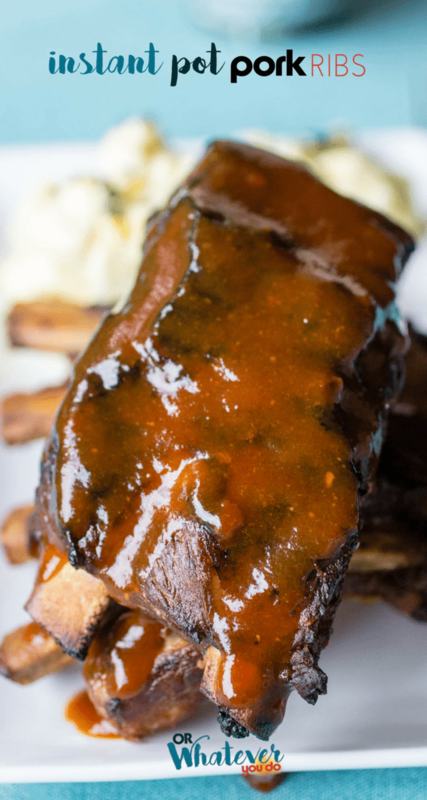 Click here to PIN The Best Instant Pot Ribs for a Finger Licking Dinner! 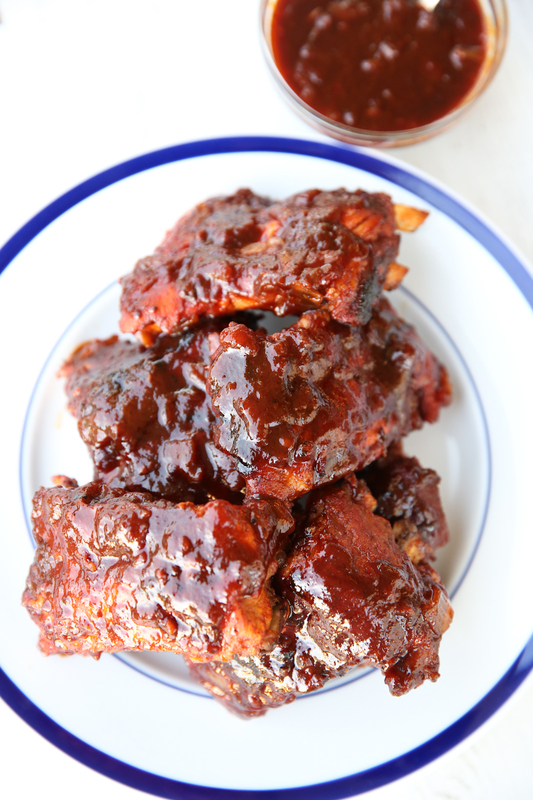 Click here for The Best Slow Cooker Ribs if you prefer that method! 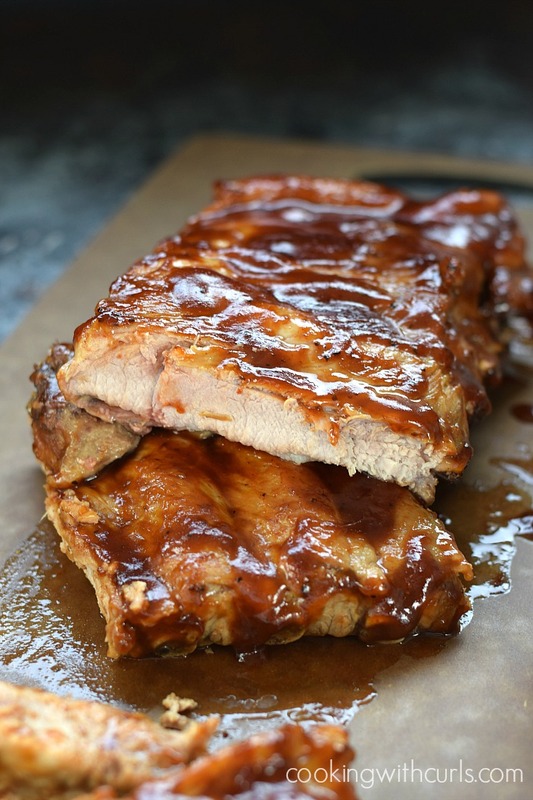 For everyone who loves ribs, but doesn’t want to fuss or doesn’t have a lot of time, here’s a great collection of recipes for The BEST Instant Pot Ribs for a Finger Licking Dinner! 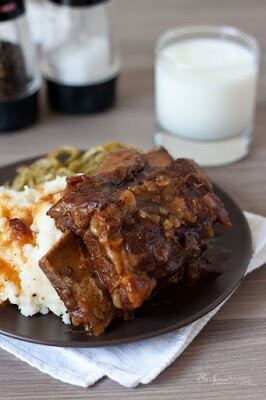 We didn’t find quite as many Instant Pot Ribs Recipes as we did for our post on The BEST Slow Cooker Ribs, but there are still enough Instant Pot ribs here that it will take you a few months to have different ribs for dinner every week! 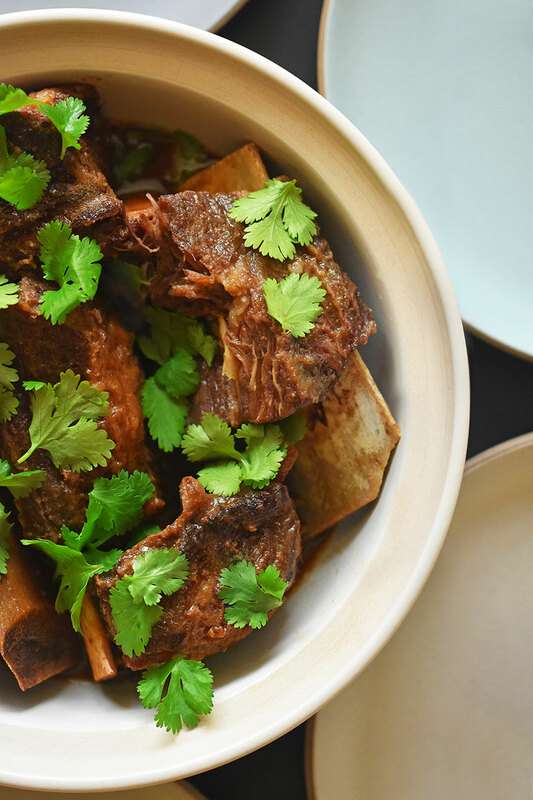 And there’s plenty of variety in these tasty-sounding Instant Pot ribs recipes! 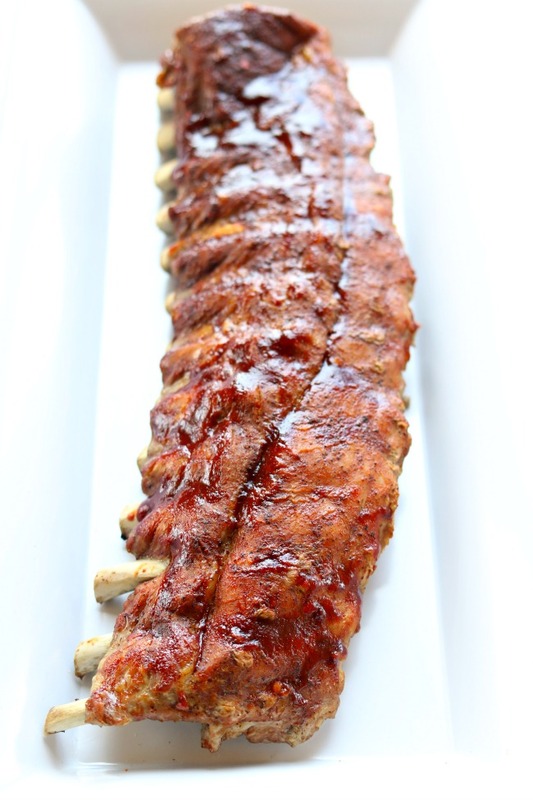 There are bone-in beef ribs, low-carb ribs, Korean-glazed ribs, pork ribs, country-style ribs, St. Louis baby back ribs, Korean short ribs, sweet and sour ribs, ribs with maple glaze, and of course ribs with barbecue sauce! Happy rib cooking everyone! 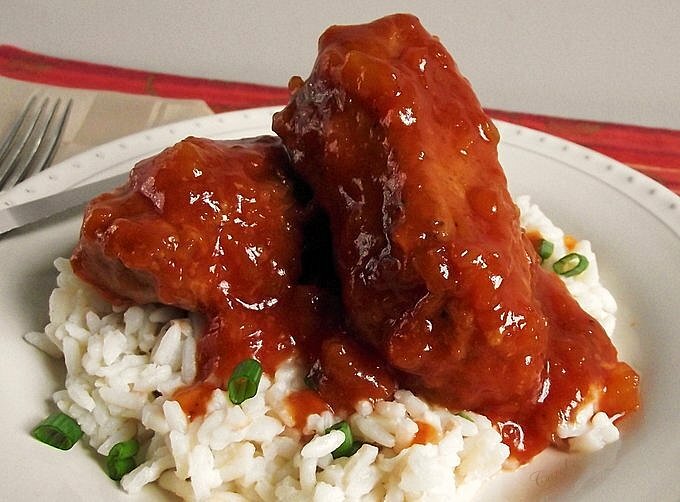 Have you made ribs in the Instant Pot? Let us know how it went in the comments! 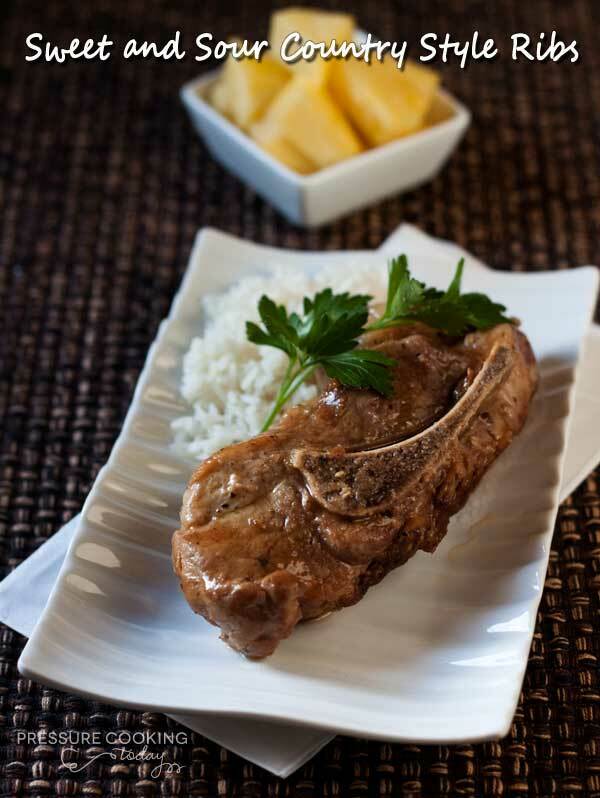 This looks like something worth giving a try, awesome recipe, thank you. Glad you like it Viktor.